Bright Medi-Weld Appliances have emerged as a prominent supplier of Eye Protection products that are valued by workers due to its high quality & flexibilty. 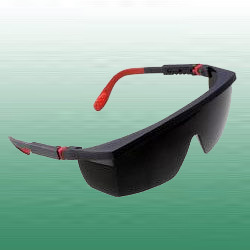 All the eye protection equipments are designed as per the industrial safety norms. These are specifically designed and manufactured so as to impart optimum protection & flexibility to the professionals working in hazardous situations. 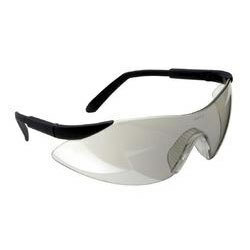 Besides, our range aims to eliminate or reduce any kind of eye injury or damage to the property. Temple/Side arms capable of tilting within a wide angle range (upto 60 degree) thereby adjusting to provide the best possible fit. Looking for Eye Protection ?